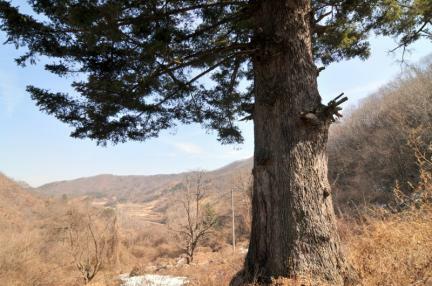 진안 천황사 전나무는 천황사에서 남쪽으로 산 중턱 남암(南庵) 앞에 사찰의 번성을 기원하며 식재한 나무로 전해지며, 수령이 400년 정도로 오래되었고, 현재까지 알려진 우리나라 전나무 중 규격이 가장 크고 나무의 모양과 수세가 매우 좋은 편으로 학술적 가치가 높다. 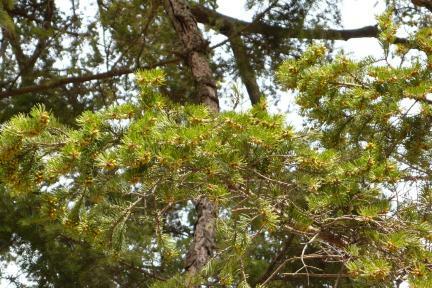 This needle fir is said to have been planted to represent wishes for the prosperity of the temple. 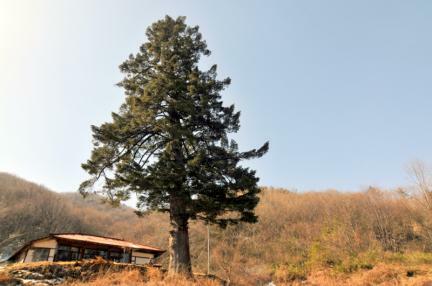 It stands in front of Namam, the Southern Hermitage, on the mid-slope of the mountain south of the main compound of Cheonhwangsa Temple. 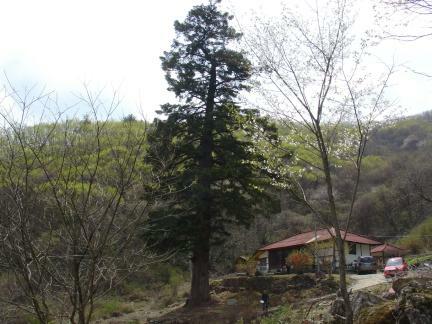 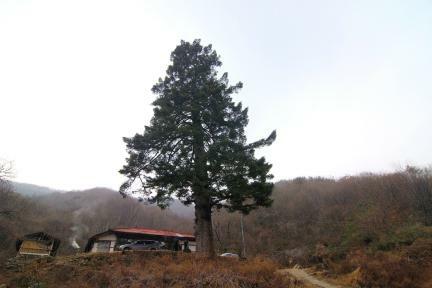 Some 400 years old, it is known to be the largest and healthiest fir tree in Korea.